Whether you live and breathe Oakland, are a newbie to our Town scene, or just a movie fanatic, learning that some of your favorite movies were filmed close by is always fun. Here are a few of our favorites, feel free to add these places to your where to take a selfie list. You know that run-by-fruiting incident by the pool where Pierce Brosnan gets whacked in the head by a fruit projectile? That beautiful family getaway scene was filmed at The Claremont Hotel and Spa in Oakland. This movie made it normal to have your #wcw be a cartoon character. 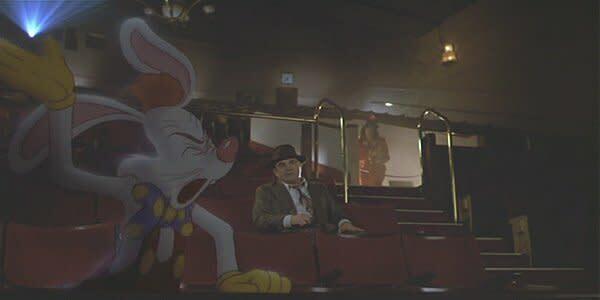 The theater scene in the movie was filmed at the iconic The Paramount Theatre. Overall a very inspiring film about humanity and cultural connections, but the greatest thing this movie did was match up Darth Vader against a T-Rex! Epic! Oh and yes - the scene with human Little Bear in the forest was filmed in Joaquin Miller Park in Oakland. If you&apos;ve never attempted a Matrix slow-mo pose in your life then you my friend have never lived. The car chase inside the tunnel was filmed in the Posey Tube that connects Oakland and Alameda. Also, in the last frame you can make out a Telegraph Ave street sign. Pretty awesome. Having Pixar&apos;s studios in the neighboring city of Emeryville means that many of the studios animators live in Oakland. 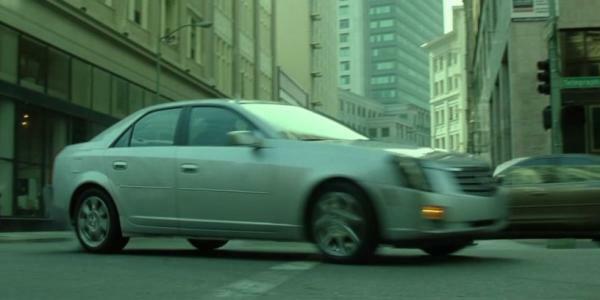 So, it&apos;s not super surprising that you&apos;ll see Oakland represented in some of their films. Like in the Incredibles last fight scene when Frozone freezes his way over a lake in the middle of the city. That lake was inspired by our charming Lake Merritt! Up is a beautiful movie that proved that it is possible to make audiences cry 5 minutes into a film. 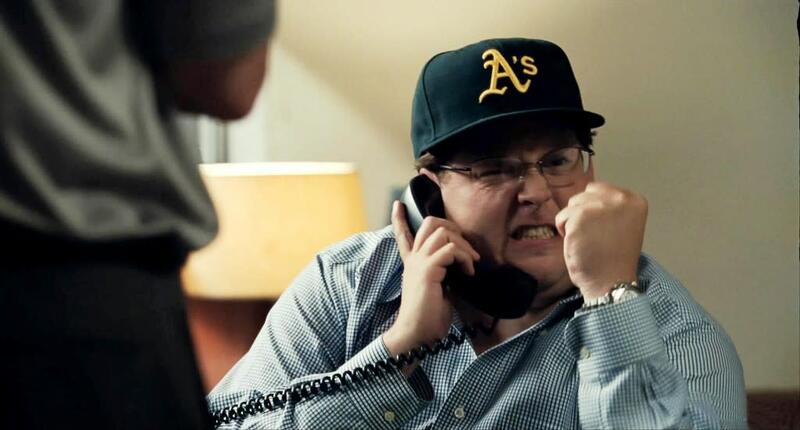 Let&apos;s point out a few Oakland easter eggs in this film, shall we? 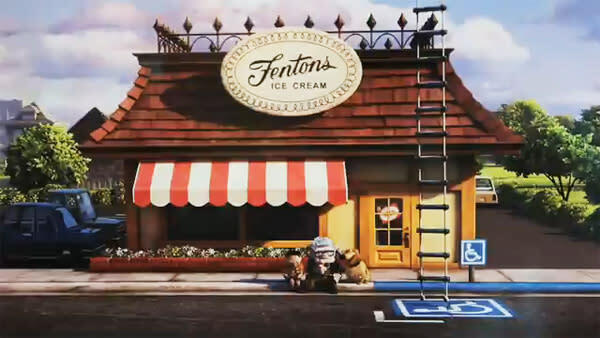 Near the end of the movie, the protagonists enjoy ice cream on the curb in front of Fentons Creamery & Restaurant. Fenton&apos;s is located on Piedmont Avenue. 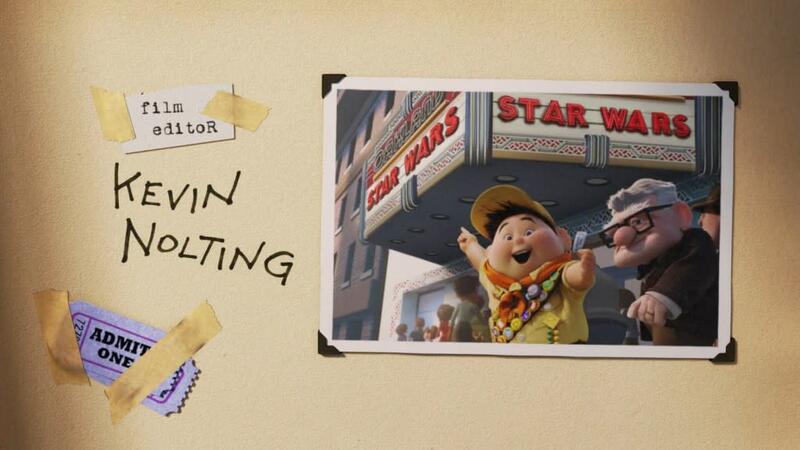 In the credits of the film, a snapshot of Russell and Mr. Fredrickson is taken next to a movie theater marquee. The marquee closely resembles Fox Theater. One of Russells pins has a picture of a burger cake, which is made at Merritt Bakery right next to the lake. 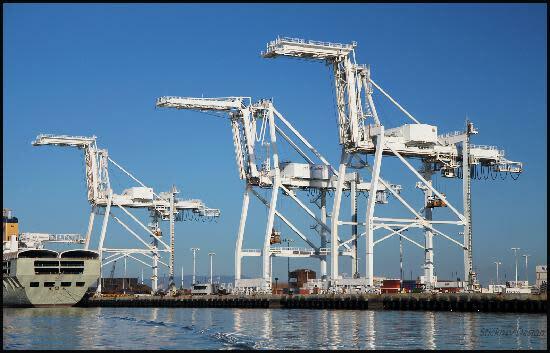 For the padawan Oakland visitor, you might not be familiar with one of the oldest Bay Area urban legends that involve our iconic Port of Oakland cranes. 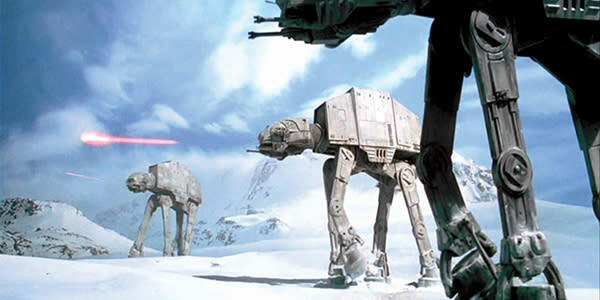 Regardless of what side of the force you are on, there&apos;s no denying that the AT-AT snow walkers that invaded the ice planet Hoth could have been inspired by our waterfront container cranes. We know, we know, George Lucas denies it... but that doesn&apos;t stop us Oaklanders from believing this urban legend. Now, go re-watch all of these movies and then head out on your movie tour of Oakland. And be sure to hashtag #oaklandloveit with your selfie!